MARCH/APRIL 2018 - 15 days in Israel. We lead regular tours to the land of Israel and invite you to come with us or get us to led a tour for you in the land of Israel. 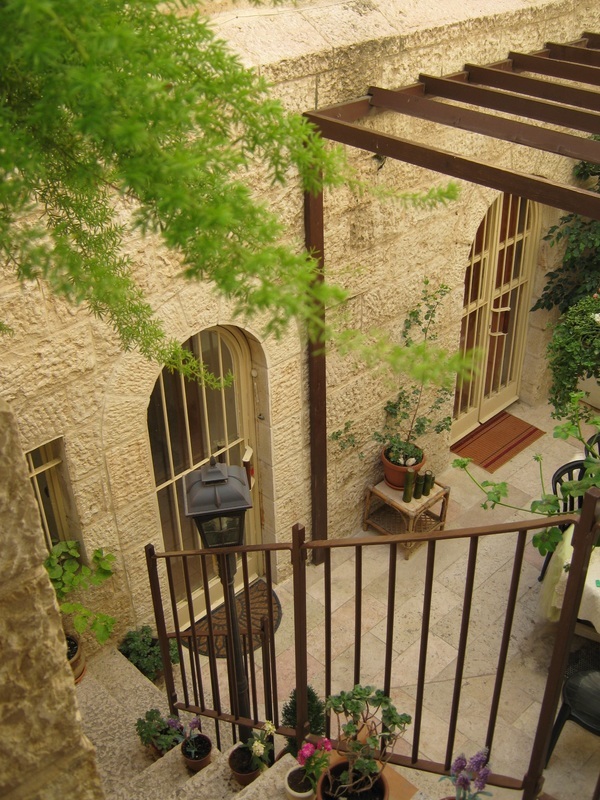 Our tours cover the entire land of Israel from North to South and of course Jerusalem. We aim to see the land and its people and also to visit the places where Jesus and the Prophets walked and lived. 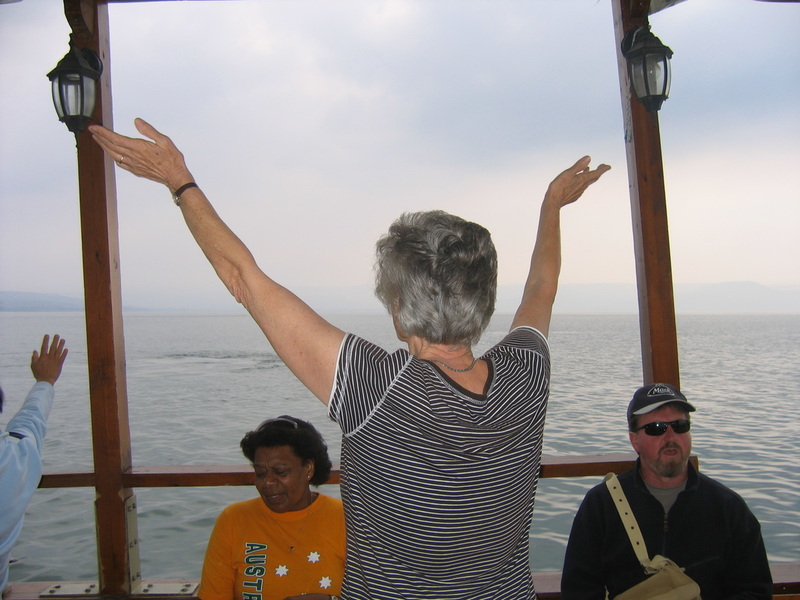 We do exciting things like a one day tour across the desert in 4x4's and worship on the sea of Galilee in a replica fishing boat from the time of Jesus. We visit the sites and we take in the sounds as we travel across the land and meet the people and visit the land that is dressed for the return of Messiah. 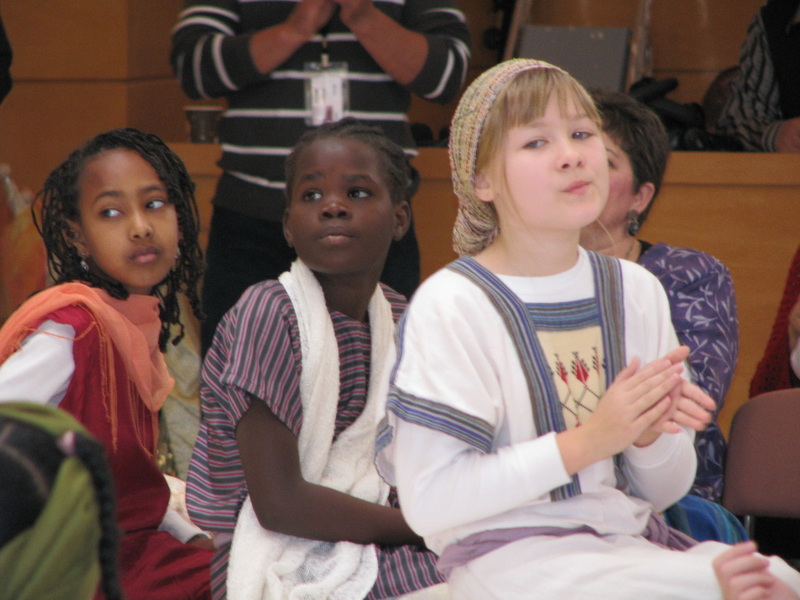 We visit Messianic & Arab congregations and worship with them. 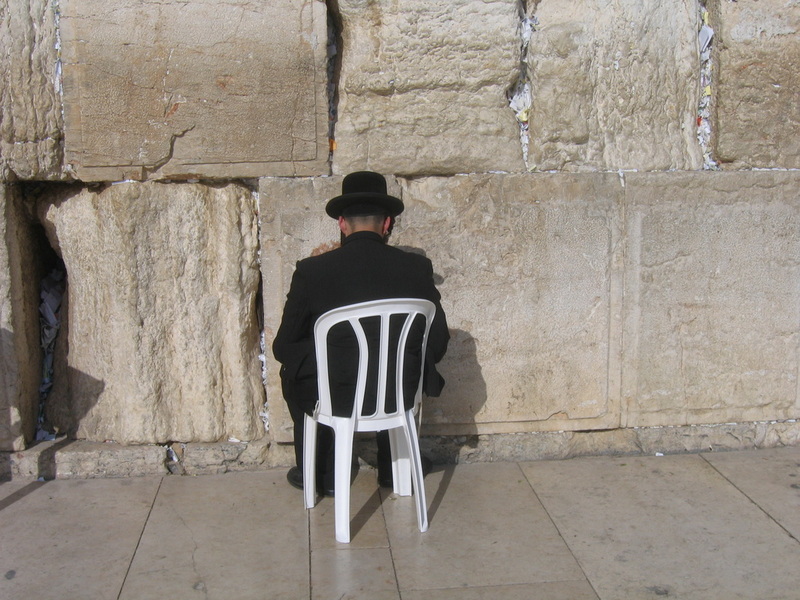 We visit historical sites and we pray and worship wherever we go. Most of all we have fun doing it. E-mail us at gloryewin@gmail.com to see when our next tour is.